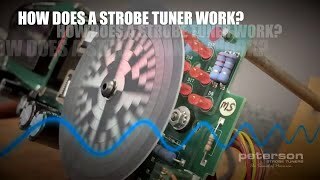 Peterson Strobe Tuners - Why Peterson? 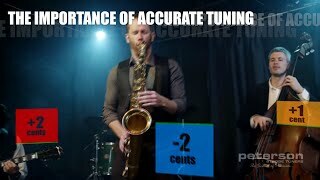 How exactly are Peterson tuning products different from other tuners? 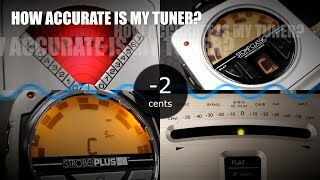 What is a strobe tuner? Do I really need to be that "in tune"? 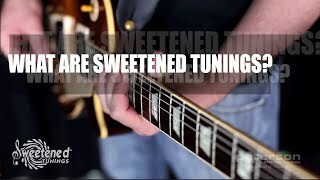 What are "Sweetened Tunings"? 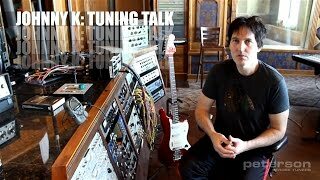 If you've asked any of the questions in the past, we invite you to watch our video series that breaks each one of these points down and explains how our tuning products can help make your instrument sound the best it can.